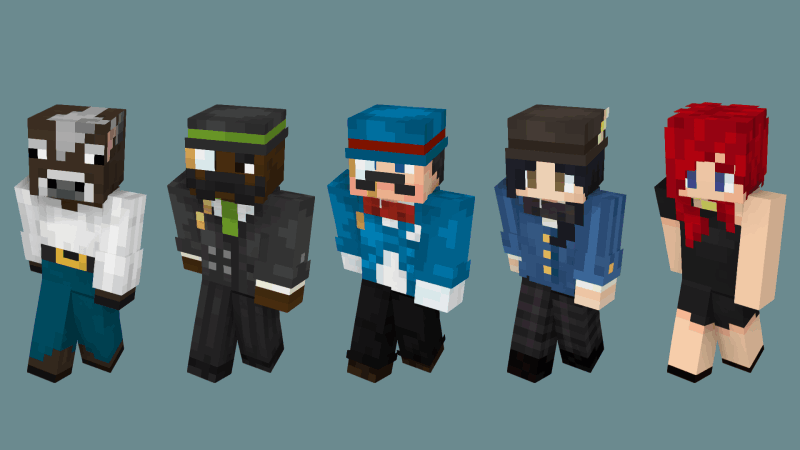 Good day sir or madame! 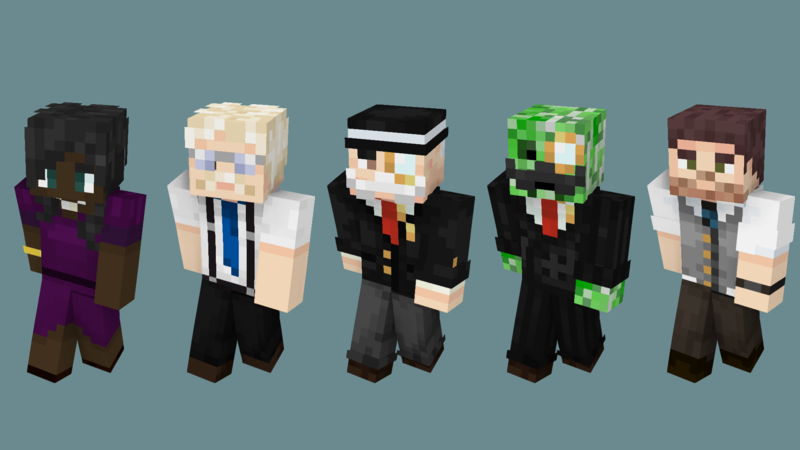 You've been formally invited to something quite grand, indeed. 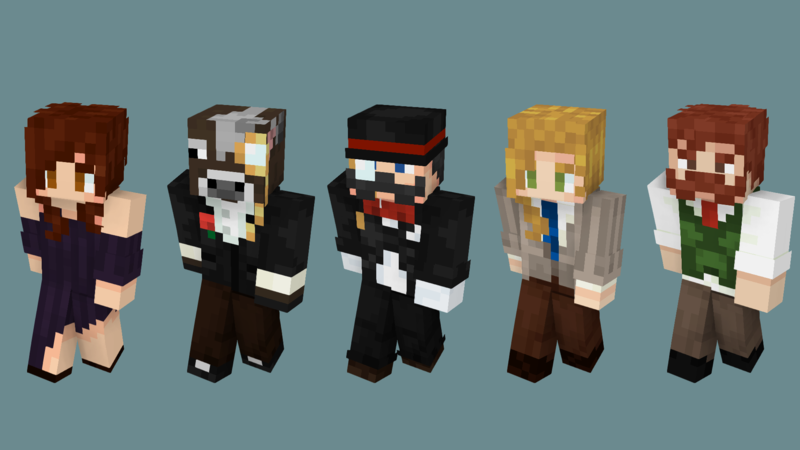 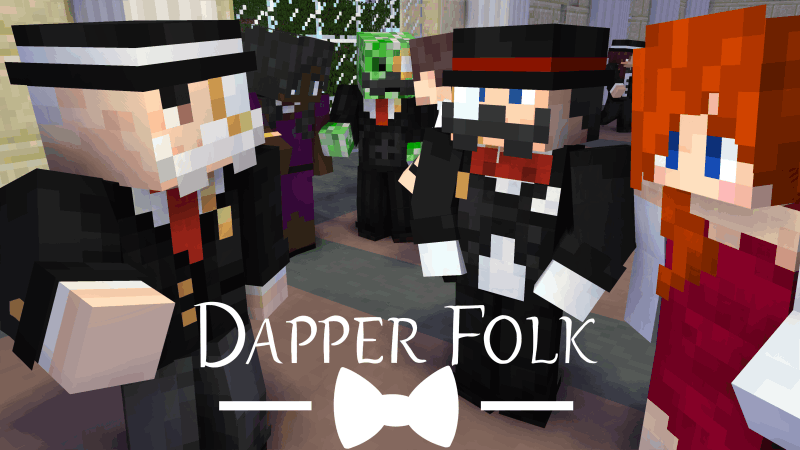 I say, you absolutely must dress up for such an occasion and what better way than the Dapper Folk Skin Pack! 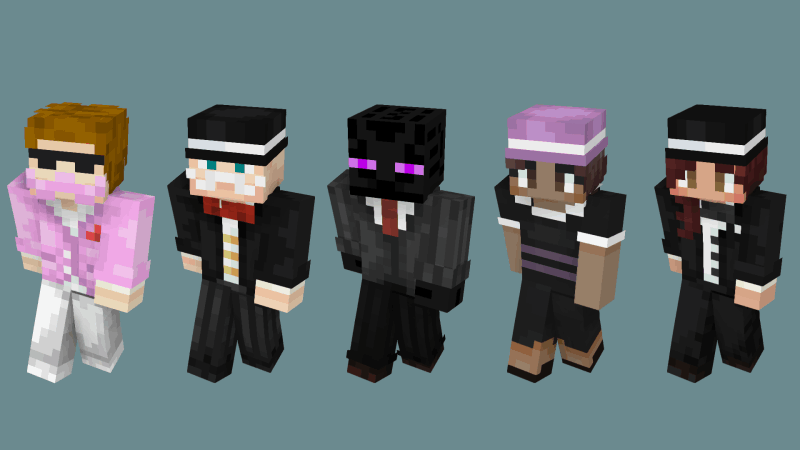 Hope to see you there, ta-ta!